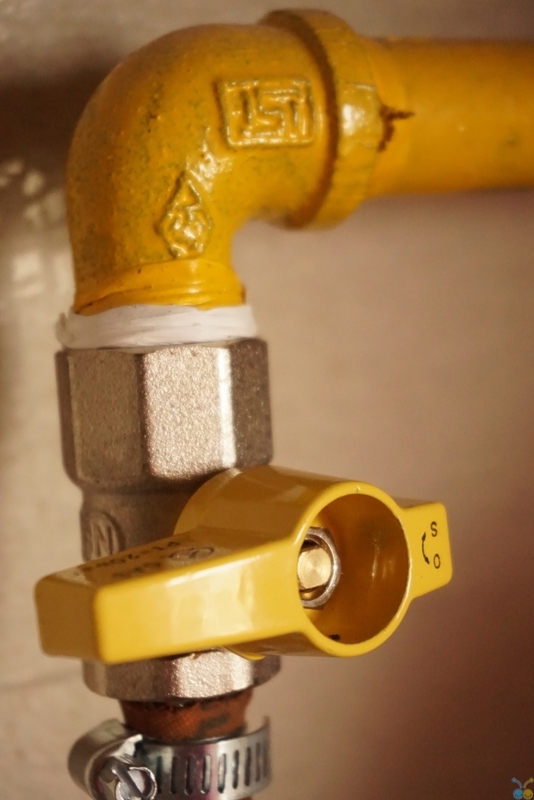 Home » Blog » Business » Plumbing: could you tap into the trade, or is it just a pipe dream? You could reap many different benefits from pursuing and developing a career in plumbing. The plumbing sector is rich in varied employment opportunities, while wages can be solid. You can also sustain a plumbing career in the long term, with posts in the likes of design and teaching available. Do you have the right attributes for plumbing? The day-to-day responsibilities of plumbing lend themselves well to practical people who derive satisfaction from completing the necessary responsibilities to their optimum ability. You will particularly heavily draw upon maths, engineering and science skills in carrying out your plumbing work, so consider verifying that you hold GCSEs at A to C grades in all three subjects. You also need the trustworthiness to attract customers and communication skills to deal with them. Are you patient enough to complete the relevant courses? If your GCSE grades aren’t quite up to scratch, you could start by tackling that issue – but it would be only the tip of the iceberg that is undertaking effective study for plumbing work. That’s because your study journey could require you to also collect a Diploma in Plumbing Foundation as well as NVQ Level 1, 2 and 3 courses in plumbing. WaterSafe warns against taking intensive or distance learning courses that skimp on practical theory or re-enforced learning. Could you practically get work experience? WaterSafe advises that you embark on an accredited course, such as an NVQ Level 2 course, at a recognised training provider, like a college. That course should include an adequate amount of practical study primed for helping you to become fully qualified as a plumber. Hence, your college may attempt to arrange work experience for you with a local plumbing company. Still, with most one-man band plumbers unable to financially take on trainees, it would be helpful for you to apply for your own work placement by sending your CV to local plumbing firms. Would you be willing to keep developing your expertise? While completing the NVQ Level 2 – or, in Scotland, SVQ 2 – course would enable you to qualify as a plumber, it would be the bare minimum requirement, warns Local Heroes. You could further add to your qualifications – and, indeed, your skills base – by undertaking the NVQ Level 3 course, or SVQ 3 course in Scotland, as well. Reaching this level can be a three-year journey but mark you out as officially competent in plumbing – a big plus point for when you look for new work. Could you afford the required insurance? Though your annual financial takings as a plumber could reach as high as £40,000, the costs of tax, petrol, tools and parking will come out of that. You might also need to pay for insurance, but the broker Be Wiser Business Insurance offers no obligation insurance quote comparison for tradesmen.